Ivan Duilo Local music-shop guy recomended me this band, I gave it a listen on youtube and i LOVED it. Beautiful music, noisy, ambiental and sludgy. The vinyl is awesome and thank you for the code card you've put inside :) Favorite track: Debeli leptir. Nikola Kovcic How can you not love this band. HOW !!?? Grob in my own opinion have one of the best sounds you can get from this guys .. BIG Hip-Hip-Hooray :)) Favorite track: Grob. 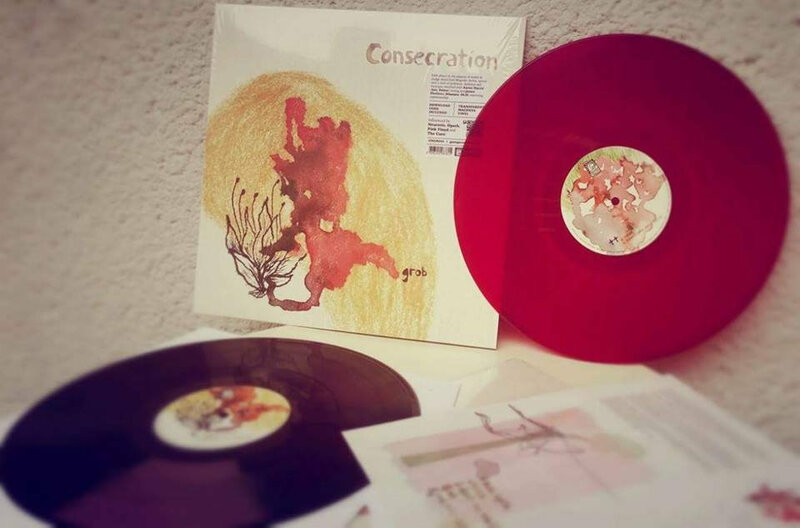 A stoner/sludge metal and post metal band from the capital of Serbia defines their music as atmospheric rock with emphasis on constant evolution and redefinition on their own sound and expression. 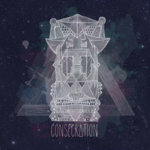 They are called Consecration and their vast experience in music includes five albums, from which the last one, Grob, represents the end of a trilogy (together with Cimet and Univerzum zna). 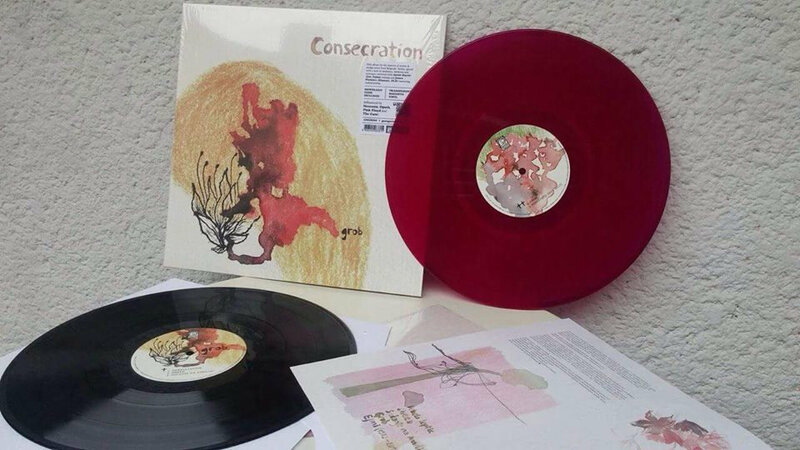 Belgrade band Consecration decided to share their music with the world at the beginning of a new century, in 2000 to be more precise. Over the years, these makers of atmospheric music became a trio, and they defined their expression with fantastic sound, creating eclectic landscapes using hard and pervade dynamics that pervade the whole body of the listener. The band memebers are Danilo Nikodinovski (vocal, guitar), Matija Dagović (drums) i Ivan Aranđelović (bass). They worked on their first album for six years and they released it under the name Aux. 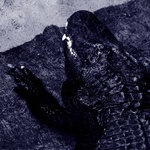 Different influences can already be noticed on this album, the ones from Neurosis and Opeth, as well as the ones from Pink Floyd and The Cure. Second album, .avi, also has a distinctive feature. It was recorded in just one take because they tried to convey the atmosphere from a live gig (for which they are known) onto the studio album. They begin their trilogy with the third album: Cimet, Univerzum zna and Grob. This loud triptych is divided into parts, although the whole material was ready in 2013. However, because of its size and complexity, it becomes a long term project. Both Cimet and Univerzum zna were released in 2013, while Grob sees the light of day two years after, as a peak of this comprehensive creation. Grob will be out in the autumn of 2015, and it will represent a logical sequel and an ending after Cimet and Univerzum zna. While the first two albums of this trilogy sound like a journey through the mystical universe and a persuit for meaning (of life perhaps? ), Grob brings the end, peace and the termination of the journey. The sound is heavier, it delves into the depth and doesn't allow the listener to relax. The journey continues, has its peak through hard guitar riffs and Danilo's vocal, that seems to be calling out for us. Last song, an 8 minute Ejmi (1983-2011-201?) brings the final serenity, lighter instrumental relaxes every muscle, ambience relaxes the spirit. There is no conclusion in the end, but the path opens to something new, something that doesn't yet exist. Awaiting follows. 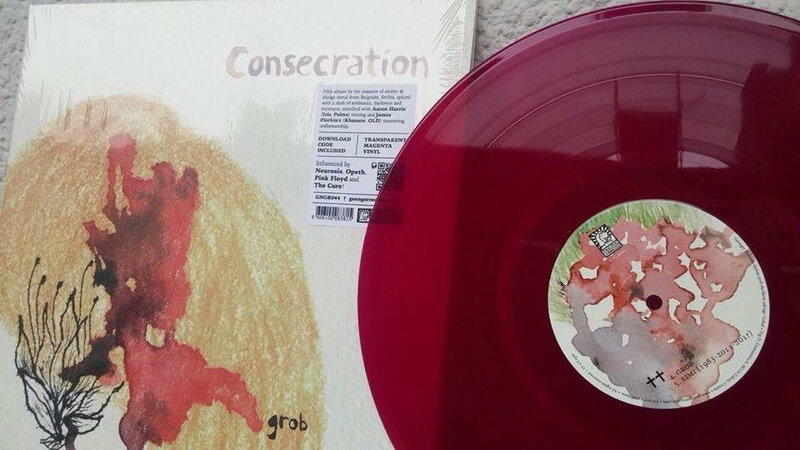 Grob is released by Geenger Records in digital form and on vinyl. The album was recorded in two studios: Underground and Red Water. 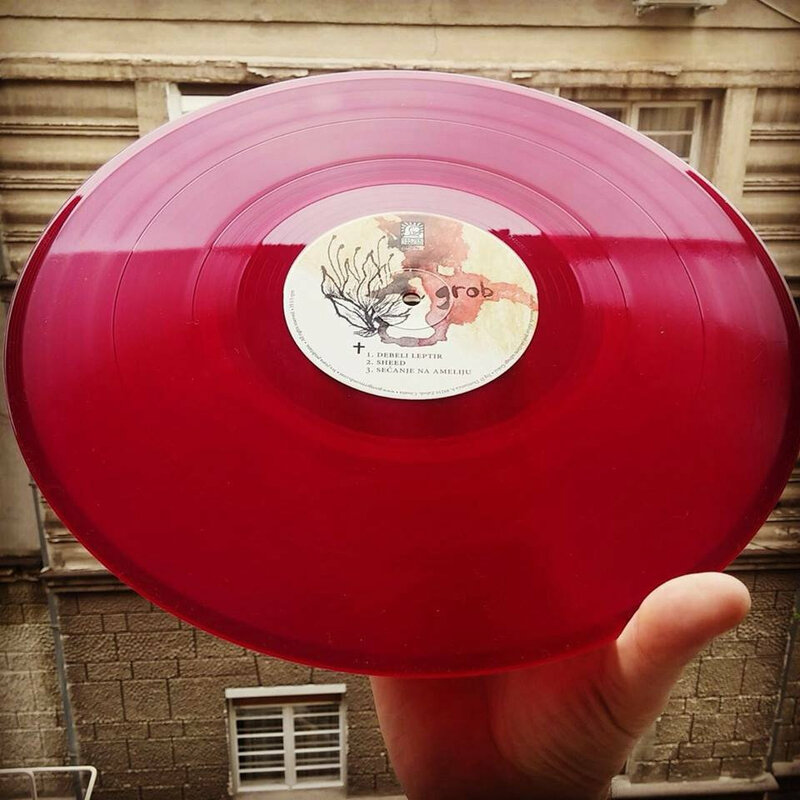 They recorded in October of 2011 in the Underground studio, while the rest of th ematerial was recorded in Red Water studio in January, 2015. Masters of the craft that contributed with their skills in the studio are Aaron Harris (Isis) who did the mixing, while James Plotkin finalized the mastering. Pastel design and complete artwork were entrusted with Aleksandra Rasulić who brings simplicity and beauty with her visual design of the album, with possibility for wider and more unbound interpretation. 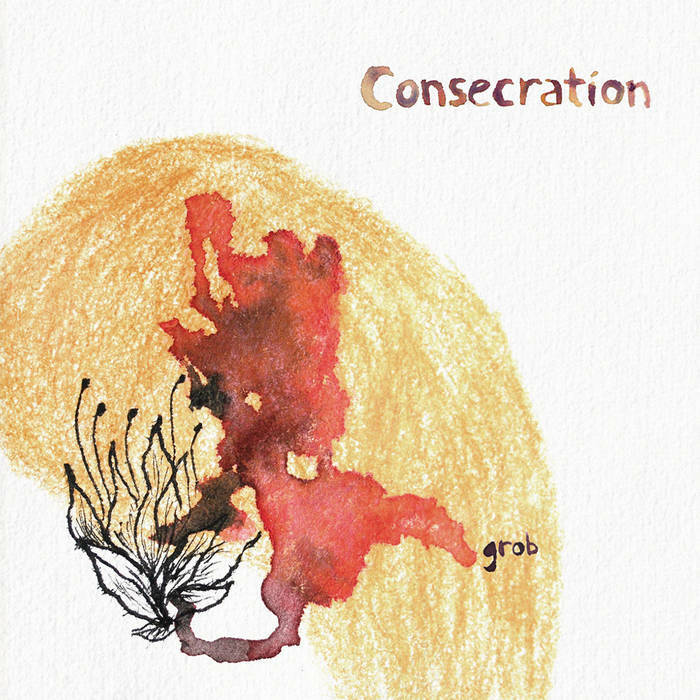 Maybe Grob isn't the best example to have a taste of Consecration's atmosphere, but once you absorb their sound, when you give them a chance to blow up your ears and caress your audio buds, it is very likely for you to do a retrograde turn back onto their previous work. No matter which is your fantastic story or in which fairytale you see yourself in, the perplex and hard melodies played by these fellows from Belgrade will give the music a background for flaring up your imagination. Consecration are Danilo Nikodinovski (voice, guitars, Moog, Roland  Juno 2, theremin), Matija Dagović (drums), Ivan Aranđelović (bass). 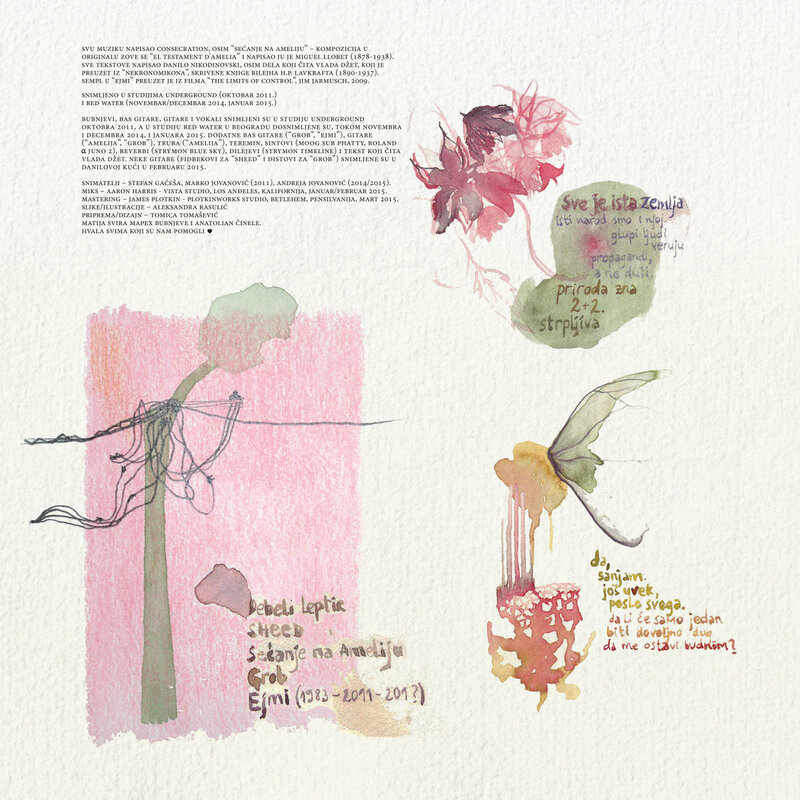 Guests on this album were Vladimir Janković Džet – voice (Debeli Leptir), Petar Milanović – trumpet (Sećanje Na Ameliju), David Lazar Galić – saxophone (Debeli Leptir), Stefan Gaćeša – accordion (Debeli Leptir), Boris Tasev – accordion (Sheed). 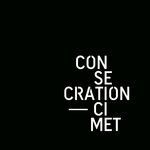 All music written by Consecration, except Sećanje Na Ameliju, which was originally titled El Testament d'Amelia and composed by Miguel Llobet (1878-1938). All lyrics written by Danilo Nikodinovski except for Vlada Džet's invocation, which was taken from Necronomicon written by H.P. Lovecraft (1890-1937). 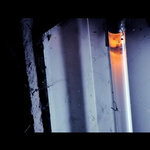 The sample in Ejmi was taken from The Limits Of Control, a 2009 film by Jim Jarmusch. 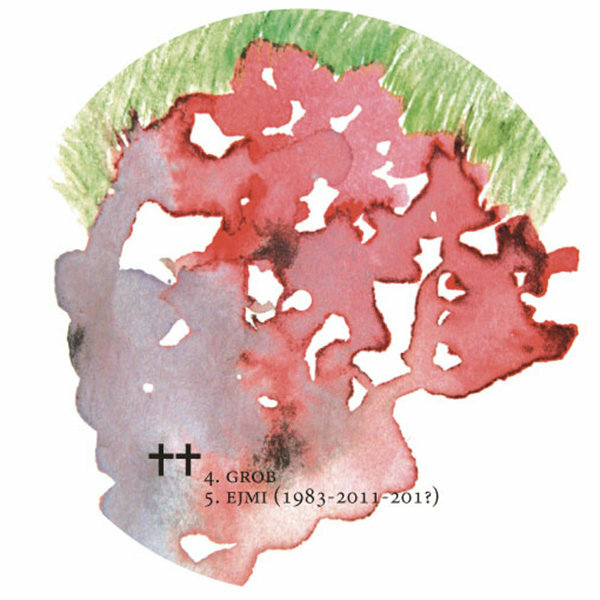 Grob was recorded in Underground and Red Water studios. Recordings took place in October 2011 (Underground), November/December 2014 and January 2015 (Red Water). The drums, guitars, basses, vocals, saxophone and accordion were recorded in studio Underground in October 2011. Additional stuff such as additional bass guitars in Grob and Ejmi, guitars (Sećanje Na Ameliju, Grob), trumpet (Sećanje Na Ameliju), theremin, synthesizers (Moog Sub Phatty, Roland  Juno 2), reverbs (Strymon Blue Sky), delay FX (Strymon Timeline) and Vlada Džet were recorded during November and December 2014 and January 2015 in Red Water studio in Belgrade. 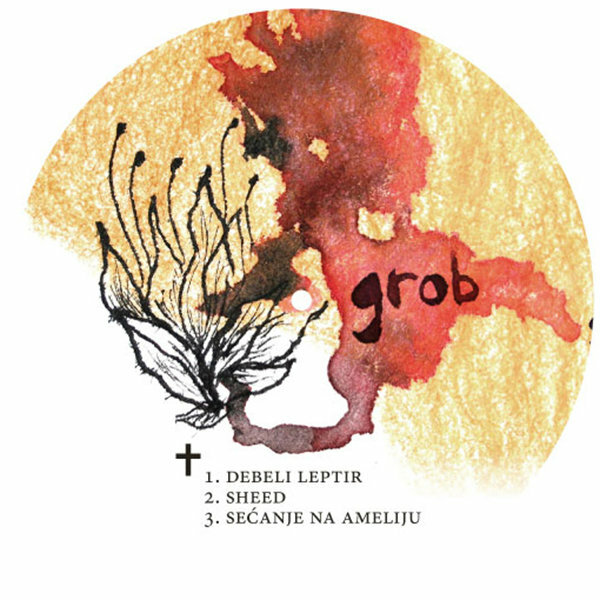 Some guitars (Sheed feedbacks and fuzz distortions in Grob) were recorded at Danilo's flat one evening in February 2015. Recorded by Stefan Gaćeša, Marko Jovanović (2011) and Andreja Jovanović (2014/2015). Co-produced and mixed by Aaron Harris at Vista studio, Los Angeles, CA. January and February 2015. Mastered by James Plotkin at Plotkinworks studio, Bethlehem, PA. March 2015. Cover art and paintings by Aleksandra Rasulić. 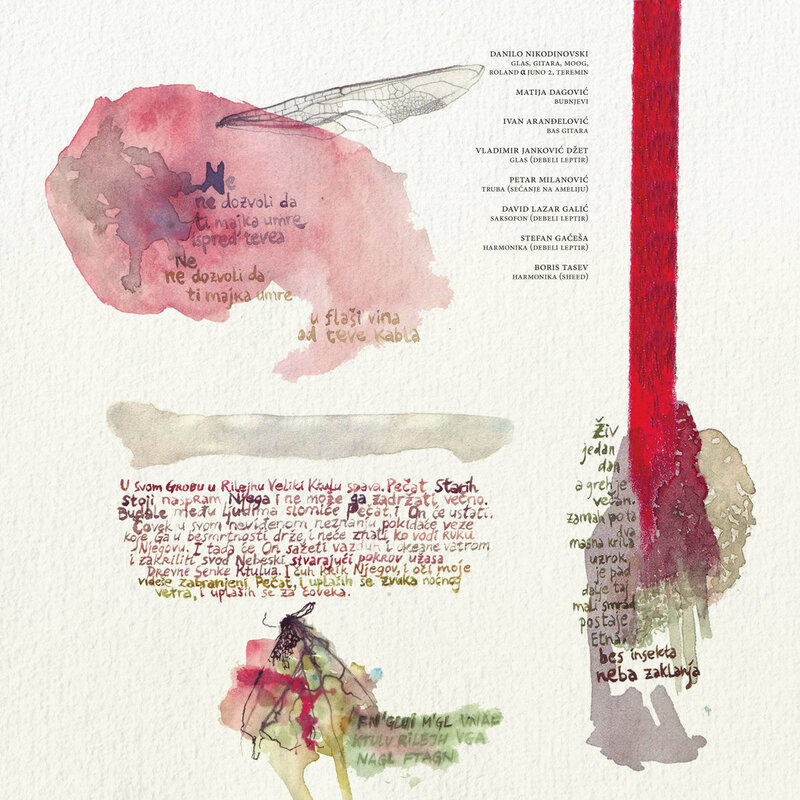 Layout and design by Tomica Tomašević. Matija plays Mapex drums and Anatolian cymbals exclusively.